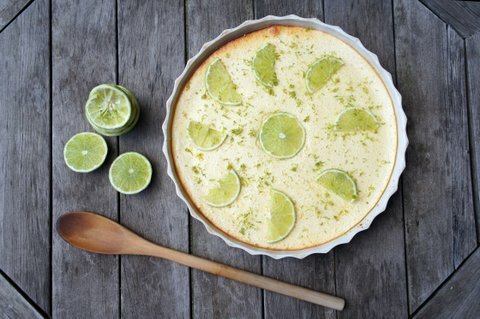 Let’s start with the bad news: if you live in Australia, you won’t be able to find key limes to make a key lime pie. 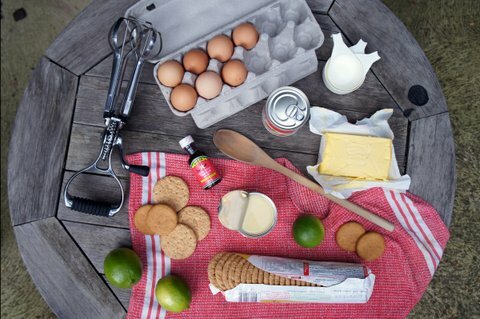 Now for the good news: you can still make a key lime pie, minus the ‘key’. Key limes are found in The Florida Keys, a coral cay archipelago in the southeast of the United States. 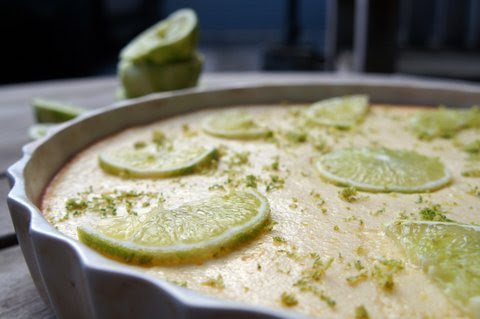 Unless you feel like smuggling key limes back through Australian customs, you’ll have to settle for regular limes when making a key lime pie. 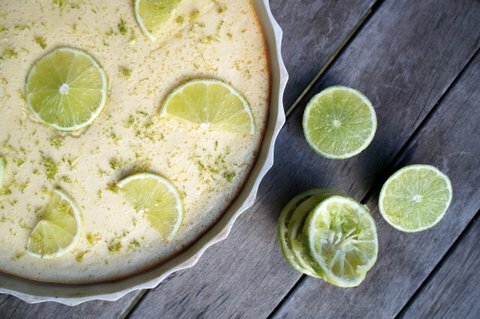 Although your pie might lose a touch of authenticity, this key lime pie recipe is such an easy-to-make crowd pleaser you’ll bake it again and again. You probably won't have them all at home. 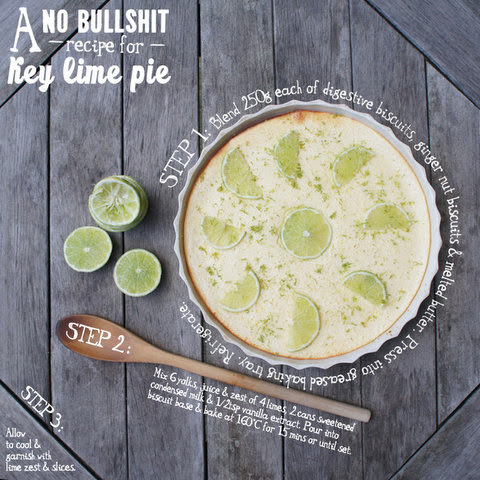 Easy as key lime pie. 1. Preheat oven to 160°C and either grease a baking tin or pie dish or line with baking paper. 2. 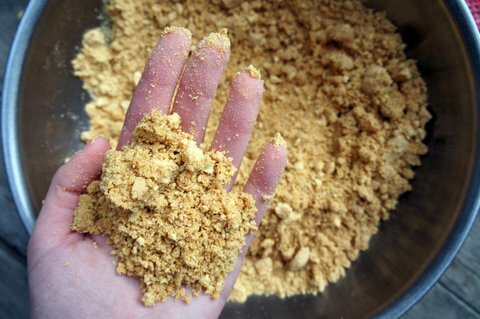 Empty both biscuit packets into a blender and process until you have a mix of small and large crumbs. If you don’t have a blender or if you’ve had a rough day at work, put the crumbs in a bag and bash them like you've just found out your significant other has cheated. 3. 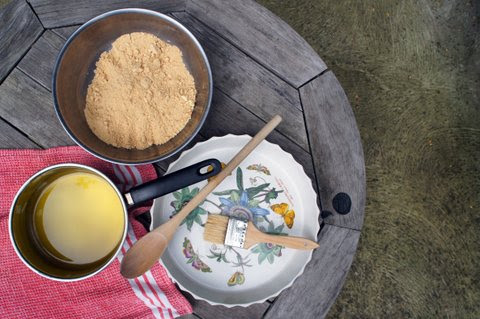 Place biscuit crumbs in mixing bowl and add melted butter until combined, resisting the urge to nibble, then press mixture firmly into the base and up the sides of the baking tin. Attempt to avoid cursing and breaking jars as you clear room for the dish in your fridge. Leave it in there for the minute. 4. Set aside some lime zest and slices to garnish. Chuck the remaining ingredients in a bowl-type affair, then mix 'em around like you just don't care. Or until combined. Hold up. 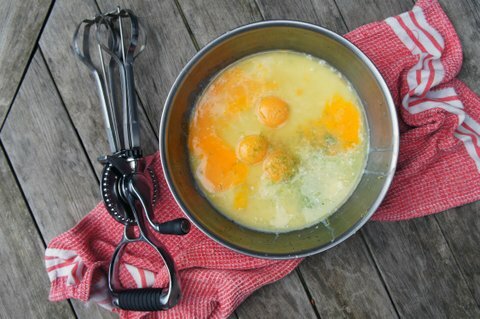 Here’s a fun fact: a chemical reaction known as thickening (no prizes for originality there) occurs between the acidic lime juice and condensed milk, which causes the mixture to become more dense, and your arm less tired. As you were. 5. 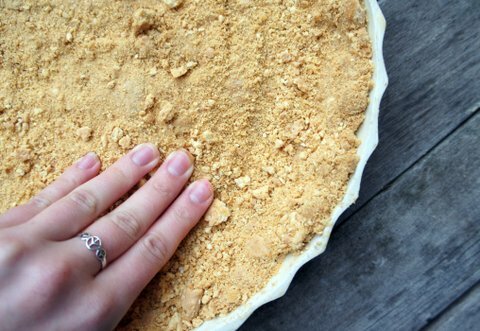 Pour into crust and bake for 15 minutes or until set. 6. Allow to cool. Garnish as desired. Take photos to flaunt on Instagram. And then serve. 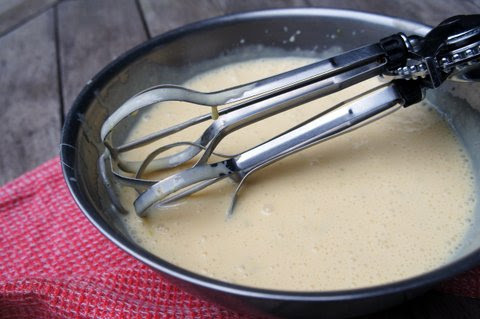 Note: if you want to make a traditional Conch key lime pie, whip your egg whites until firm peaks form, and then gradually mix in ¼ cup sugar. Add this meringue mixture on top of your pie and serve. If you have a kitchen blowtorch, brown the meringue for that extra ‘oomph’. Love the photos in this post! The pie looks so fresh and zesty and beautiful.